As a damping element, the wire rope has the variable frequency performance of high frequency and low stiffness with low frequency and large damping, so it can effectively reduce the vibration of the body. Compared with the traditional rubber damping source, it has the advantages of oil resistance, corrosion resistance, temperature difference resistance, high temperature resistance, aging resistance and small volume. The vibration isolation effect mainly depends on its nonlinear hysteresis characteristics. The hydraulic support system is a combination of traditional rubber support and hydraulic damping. It can provide large damping in the low frequency range and rapidly attenuate the large-value vibration of the engine. It has low dynamic stiffness and energy at medium and high frequencies. Effectively reduces vibration and noise in the cab. 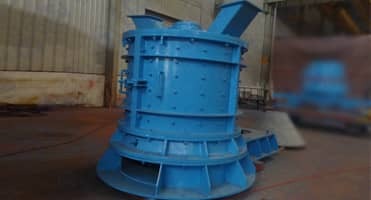 The traditional engine adopts elastic support to reduce vibration, and the vibration isolation device is simple in structure, low in cost and reliable in performance. Rubber bearing is generally installed on the frame, according to the force is divided into compression type, shear type and compression shear composite type.